** Marina Bay is on a branch off the main Circle Line. Most trains on this branch terminate at Stadium. 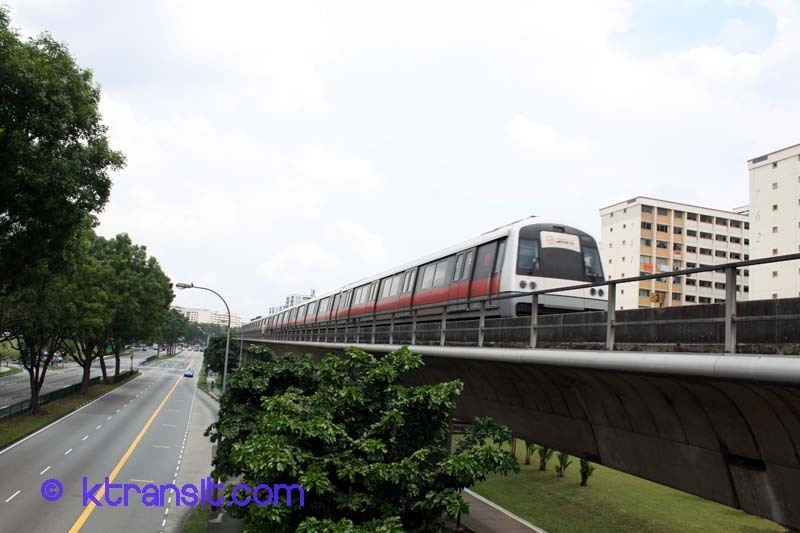 Transfer at Stadium or Esplanade for full Circle Line service trains.